It's that time of year again! 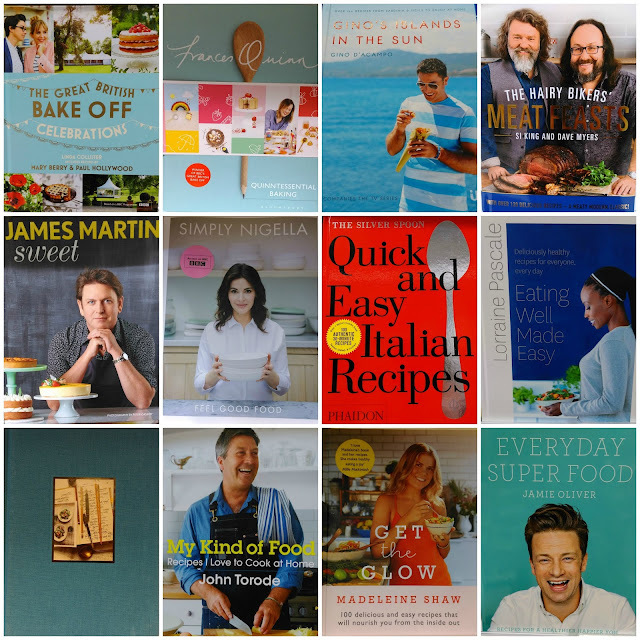 I have been scouring the shelves on the hunt for the best cookbooks to give and receive as presents this year. 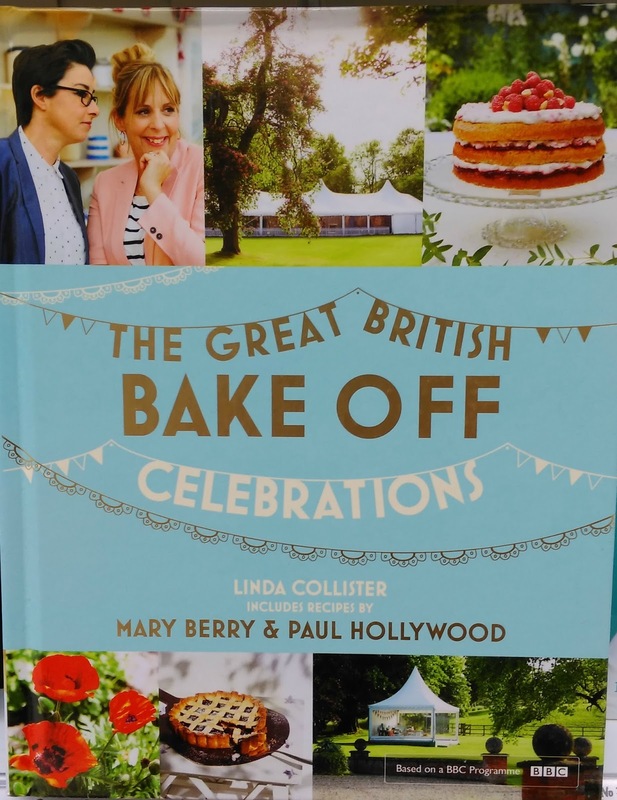 This year's offerings are full of titles from well-known favourites plus the debut book from the 2013 Great British Bake Off winner. So get your pens at the ready to note down what you like to be unwrapping on Christmas Day. 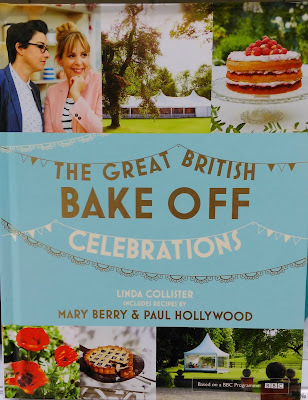 Top of my list is this year's book spin-off the Great British Bake Off. 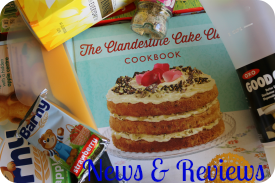 It's not all about cake as the weekly themes of the Bake Off are featured with both sweet and savoury recipes. Learn how to do those technical challenges just how Mary and Paul wanted them and try out some of the contestants' signature and showstopper creations. 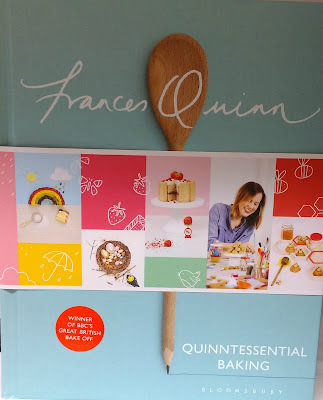 The winner of the 2013 Great British Bake Off has released her first book which is full of the trademark quirky and original bakes which we got used to admiring each week. 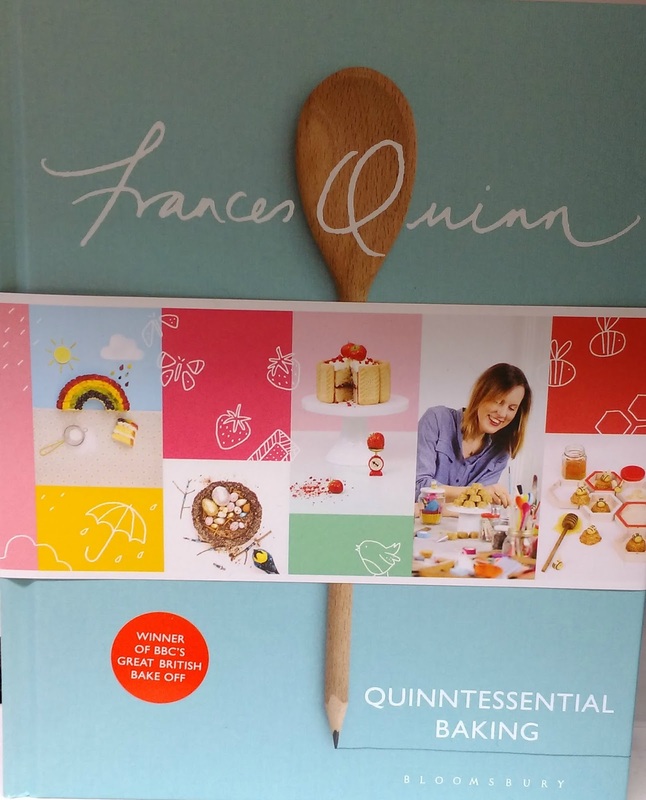 There's a vast range of styled bakes with owls, bees, rainbows and ballet slippers all featuring. If you never seem to have the right sized tin then recipes are written out with different tin sized noted. 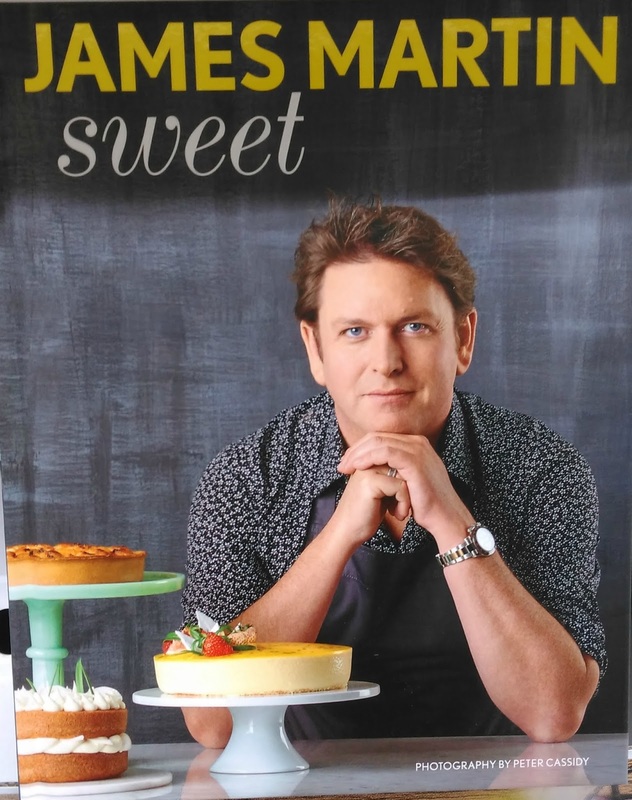 A familiar figure each week on Saturday Kitchen it's time for James Martin to once again to show his skills in the patisserie kitchen. Sweet will take you from morning elevensies to afternoon tea and onwards to spectacular dinner party creations. The intrepid duo have been busy gathering together 120 recipes purely centred on meat. 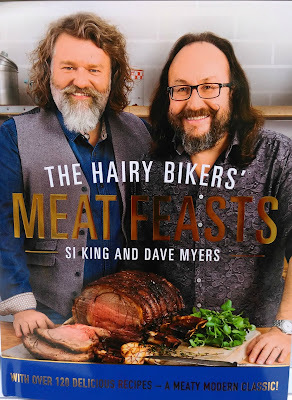 However you like to have your meat there's a section for you from roasts to pies with hot, fiery recipes and even a section on leftovers. If you've got bored with your meat and two veg meal then this is for you. Stepping out of the Masterchef kitchen and into his own John Torode gives us an insight into the meals that he actually likes to cook himself. There's some relaxed breakfasts which run over into brunch and no self-respecting Australian chef can bring out a cookbook without a few barbecue recipes. 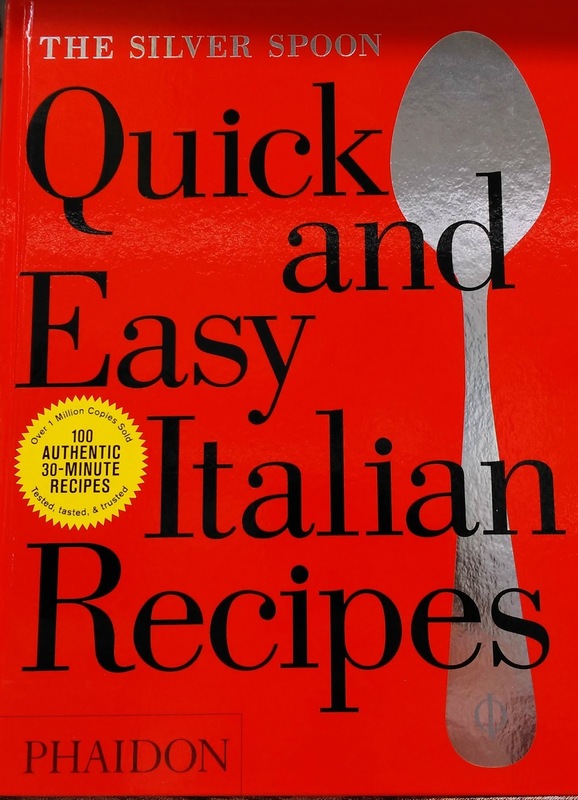 This may not have a celebrity chef behind it or a television series to go with it but the original Silver Spoon Italian cookbook has sold over 1 million copies. 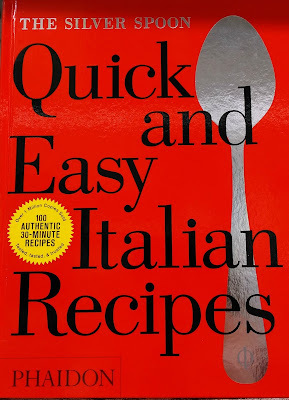 If you want a gentler introduction to the delights of traditional Italian cooking then this will guide you through over 100 recipes which can be made in 30 minutes or less. 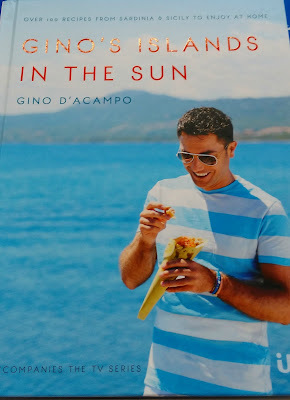 If the British winter is getting you down perhaps it's time to take a culinary trip to warmer climes. 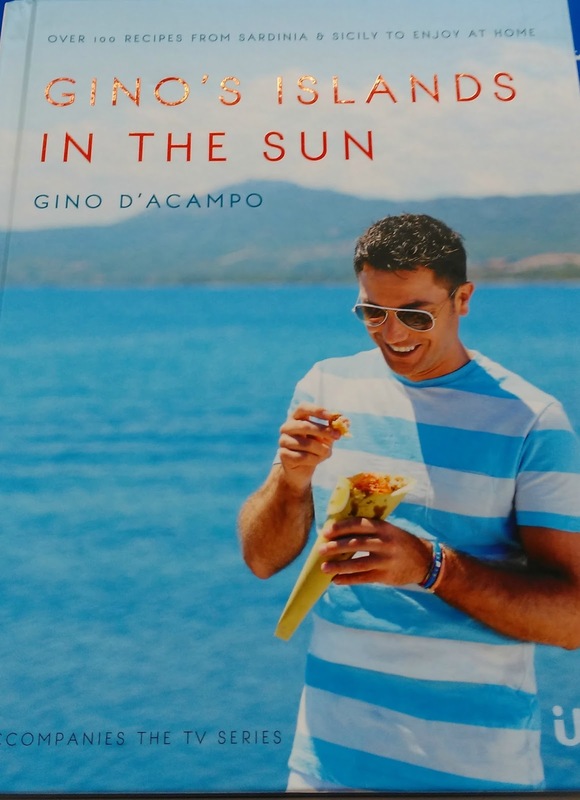 Dream of the sunshine as you take a tour with Gino through authentic Italian recipes from Sardinia and Sicily. She's back! Putting behind her the personal troubles of the last couple of years Nigella is back with a new TV series, new house and most importantly new recipes. 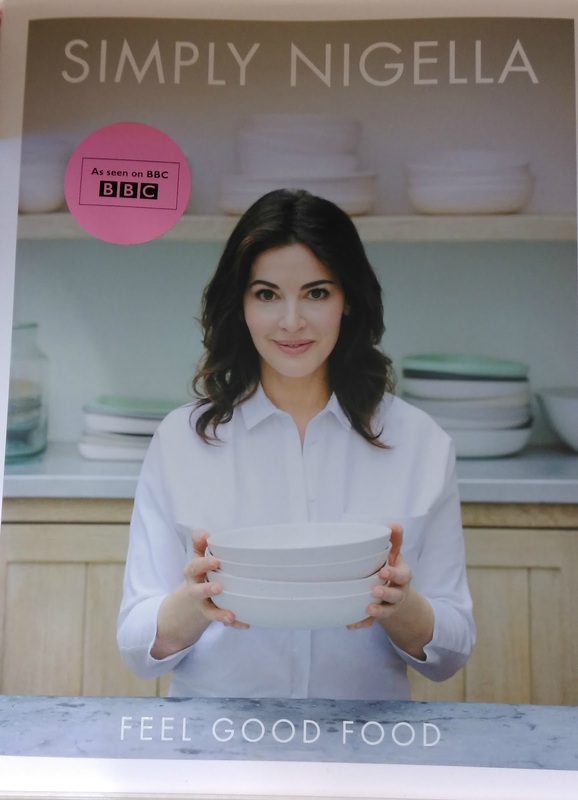 Her recipes have been causing quite a stir on social media recently but Nigella's books are always something a little more than just a list of ingredients and method. 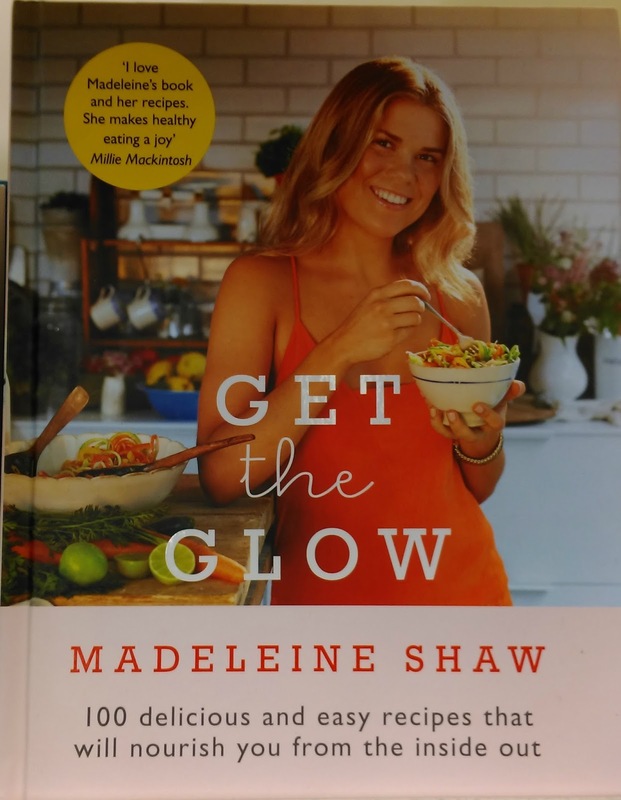 If you think Christmas is a time of over indulgence then there's a selection of cookbooks to help you get back on track. Going through the whole day Lorraine has simple but tasting meals which won't want you yearning for something else. 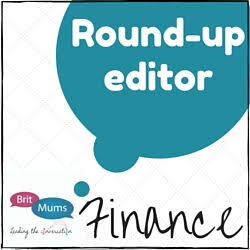 Even for relaxed weekends there are recipes for movie nights including popcorn, breadsticks and pizzas plus a range of Sunday roasts for meat eaters, vegetarians and pescatarians. 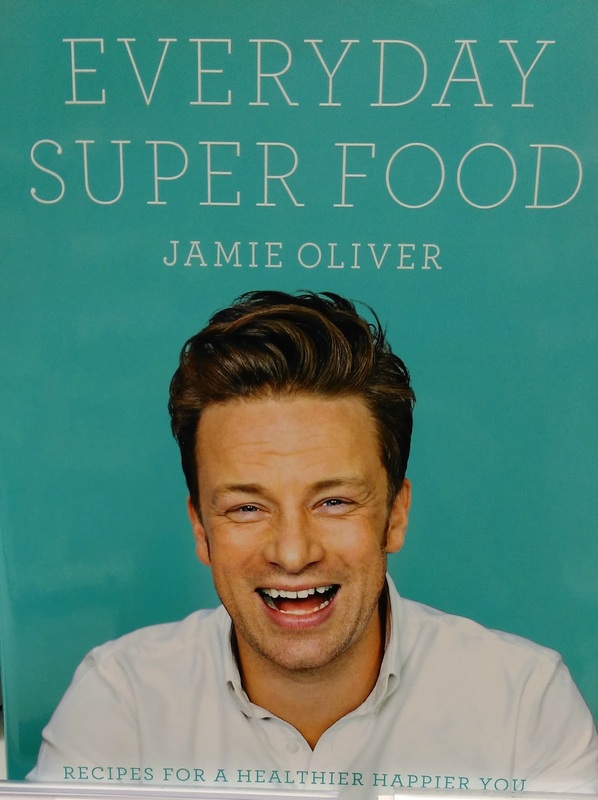 If there's a food trend then you can be sure that Jamie Oliver is on to it. 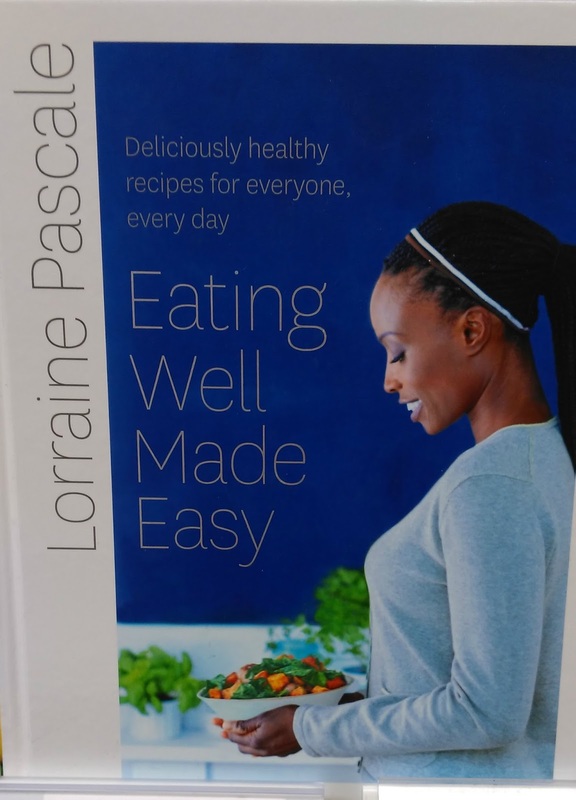 As his slimmed down face beams out from the cover inside you will find some traditional favourites reworked with a few twists in order to make them that little bit more better for you. The cream in a carbonara is replaced by natural yoghurt and lasagna is made with squash, cottage cheese and seeds. If you're wanting to start 2016 off on the right foot nutrition wise then have a think about this book. 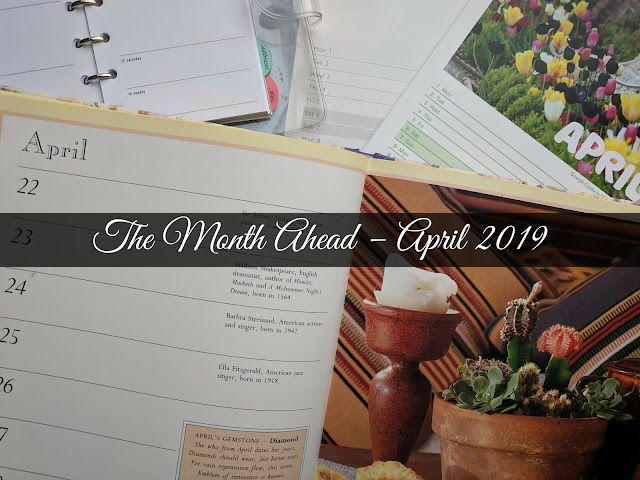 There's a six week plan to help you get on your way plus tips on what to fill your kitchen cupboards with and negotiating the tricky situations of eating out healthily. 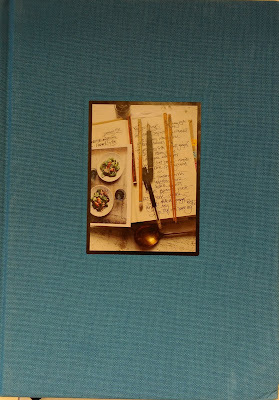 Those familiar with Volumes 1 and 2 of Nigel Slater's Kitchen Diaries won't be disappointed with this third book. 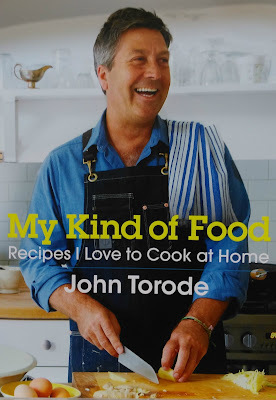 The style of cook, photograph, eat and write all still there. 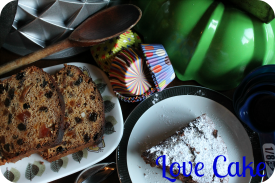 A treat for Nigel Slater fans whether you are reading in the kitchen or the living room. 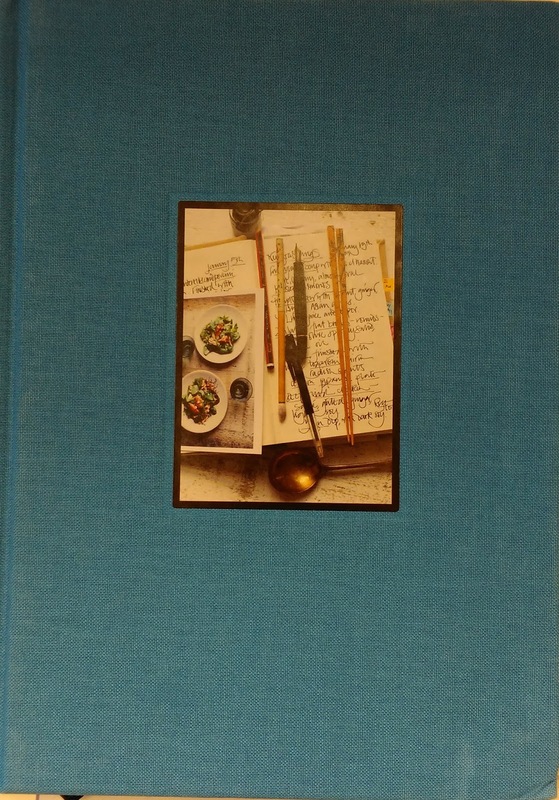 What cookbooks have you bought this year? Which ones are on your Christmas gift list?